With the weather finally warming up, making ice-cold cocktails, seems like a perfect answer. 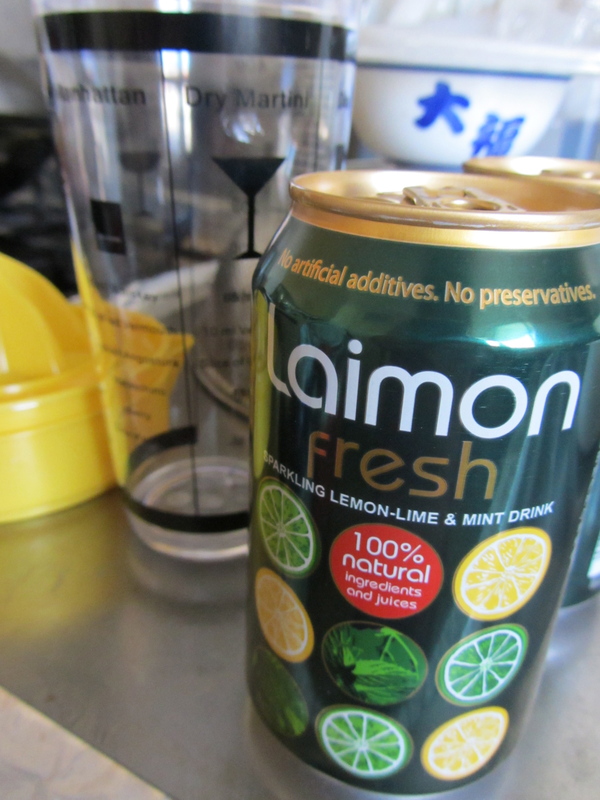 Laimon Fresh, taste just like mojitos without the alcohol, sparkling water with mint, lemon, and lime. 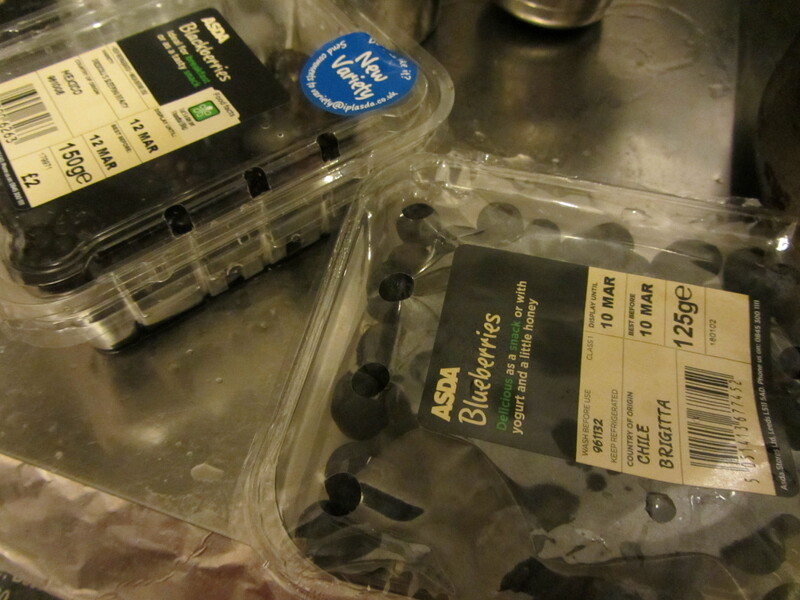 I made the perfect thirst quencher berry blast cocktail at home last weekend. I came across Laimon, at the taste festival and ordered cocktails from the bar. It tasted like the berry mojito I had on Friday night, a blend of mix berries with the refreshing sparkling taste of Laimon. 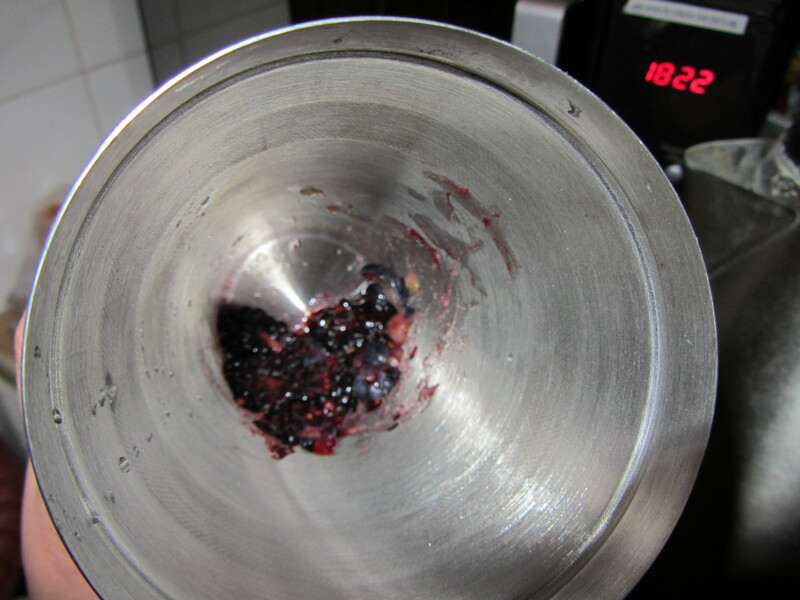 Muddle 2 of each berry in the shaker, add ice and everything else except for the Laimon Fresh. Shake hard, fine strain over ice. 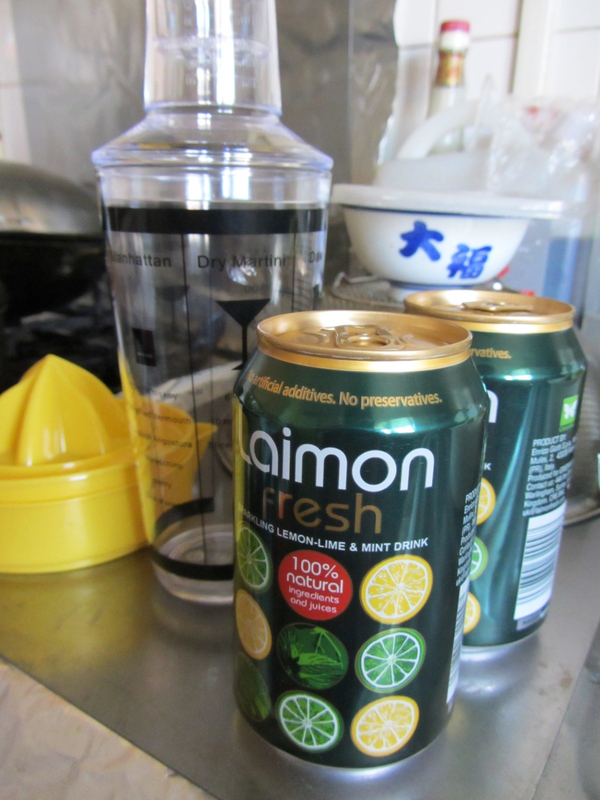 Top it off with Laimon Fresh. 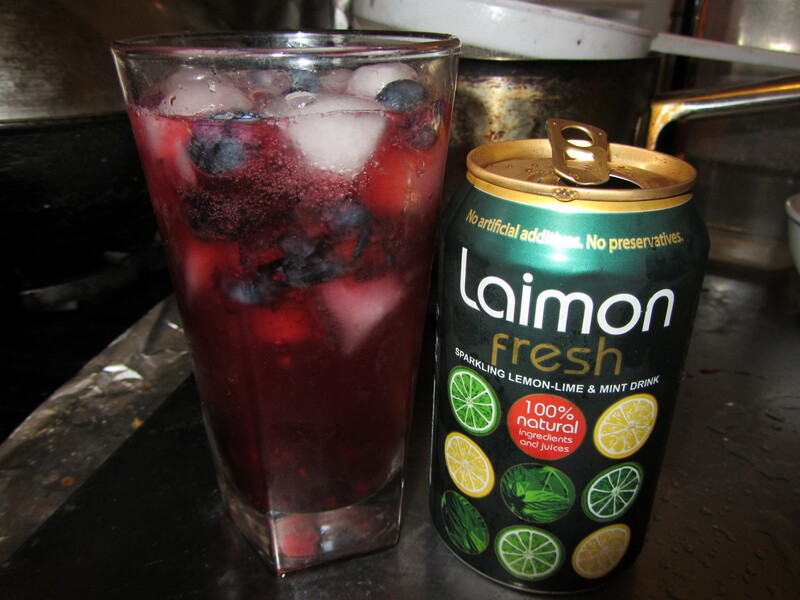 like a berry mojito, a blend of mix berries with the refreshing sparkling taste of Laimon.